Borage's blue, star-shaped edible flowers make it one of the prettiest herbs or ornamental plants. The flavor of the leaves & flowers resembles a cucumber. This is one of the best plant for bee's! 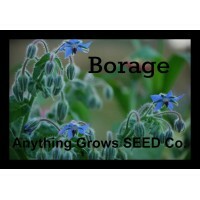 Plant Borage anywhere you need pollination, or just for the beauty & the bee's. Maturity 70 Days. Approx. 85 seeds/pack. 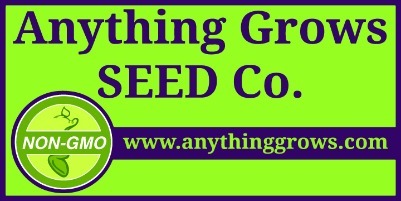 EASIEST TO START OUTDOORS: Sow seeds in spring once weather has settled, 1/2 inch deep and 6 inches apart, in full sun. Keep seedbed evenl..